Klimataria taverna in Neo Psychiko offers greek cuisine. 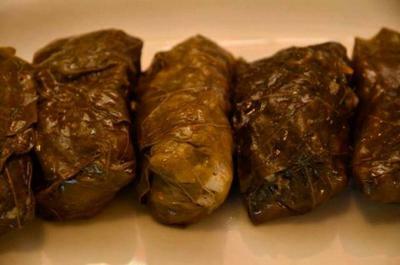 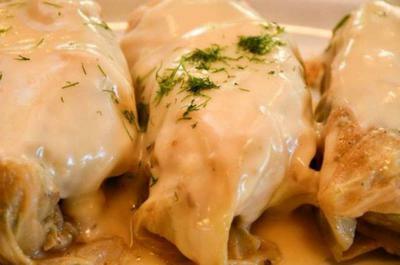 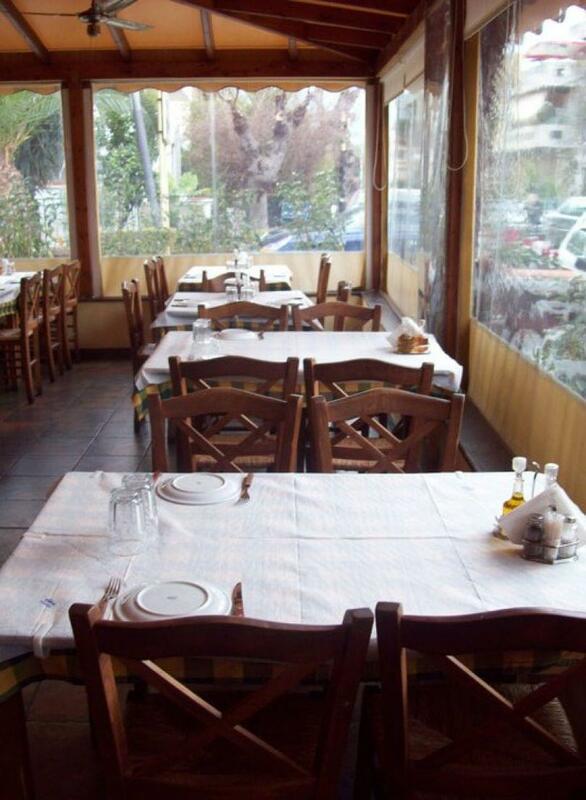 It is famous all over Athens for its homemade food and the excellent hospitality. 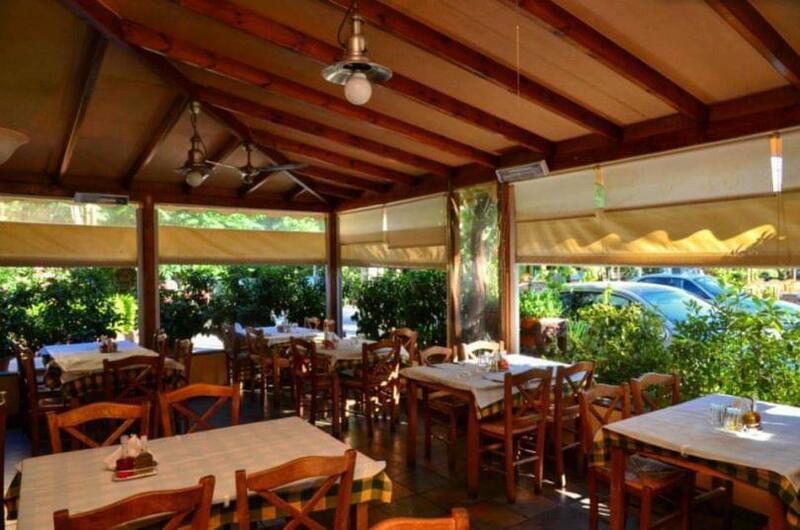 Located on Eleftherias square, next to a beautiful playground for your children, Klimataria is the ideal place for both families and good friends. 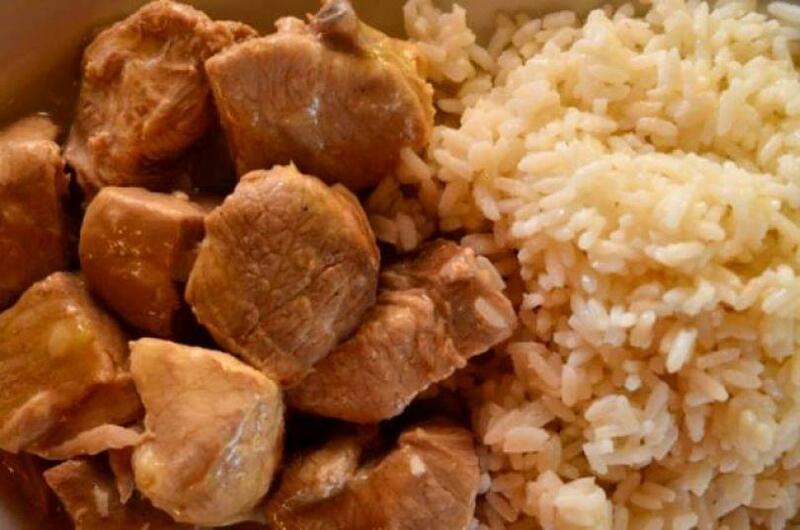 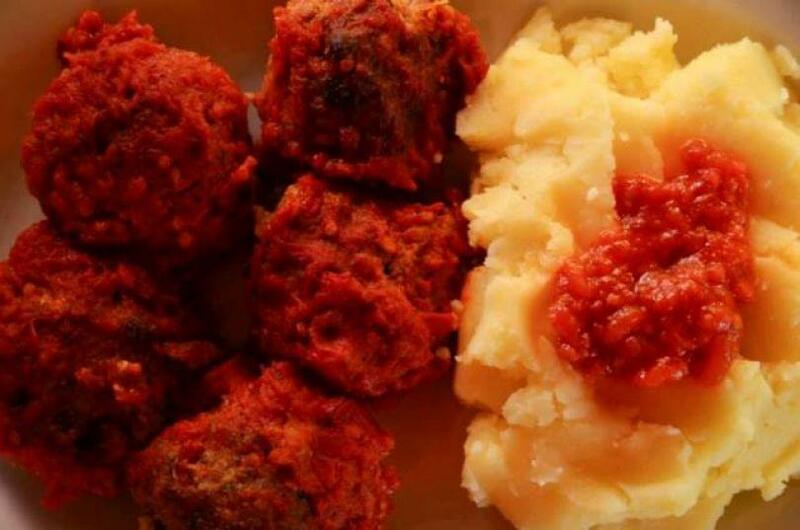 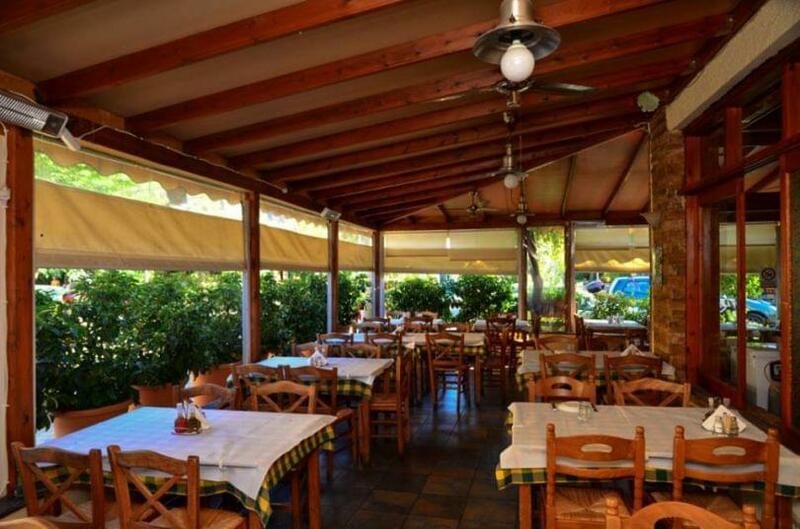 In Klimataria, you will taste spicy sausage, juicy steaks or chicken, roasted juicy beef burger patties, cod fish with garlic sauce, special traditionally made greek pies and delicious mussel risotto. 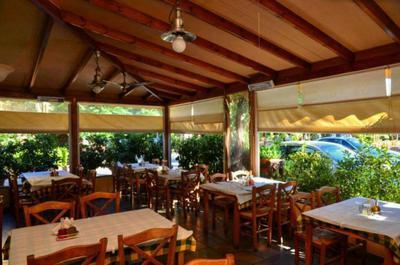 You can accompany your meal with fine greek wine and homemade desserts. 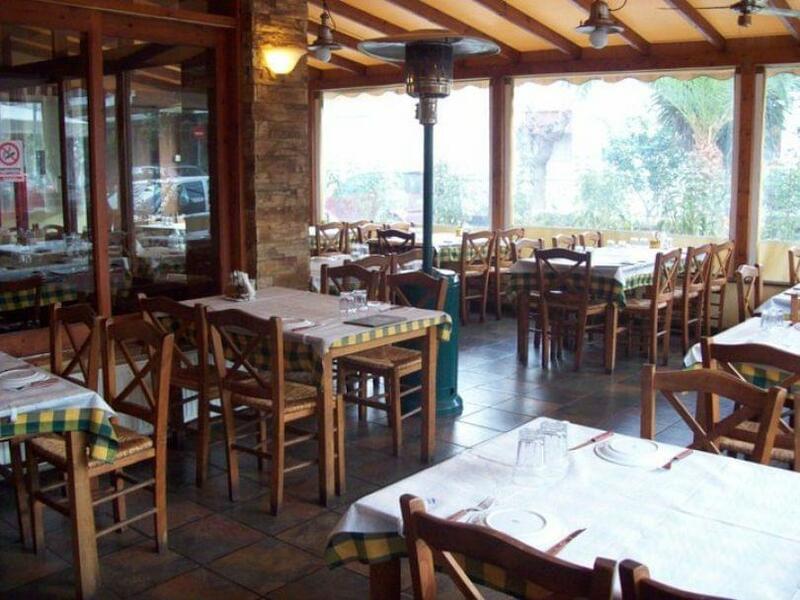 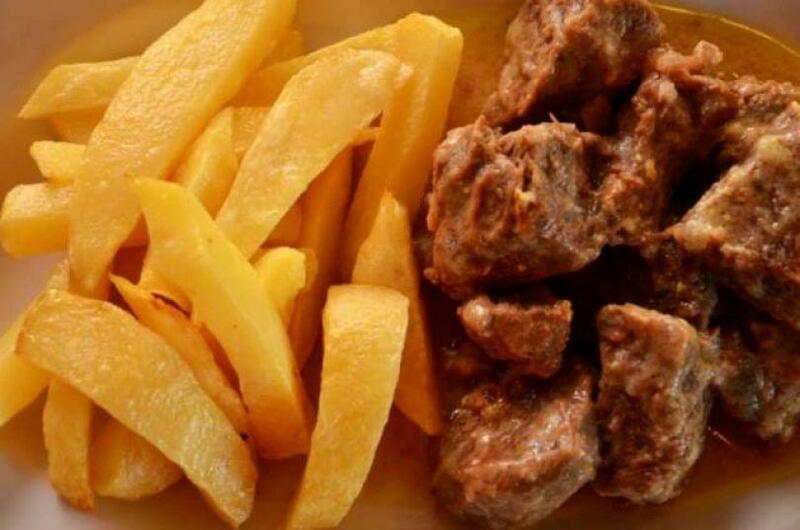 Klimataria taverna is a great choice if you are looking for traditional greek food and delicious local meat. Make a free reservation via e-table, gather points and gain great discounts on greek tavernas.